What is on? Soundtrack from The Departed. I just bought these today! 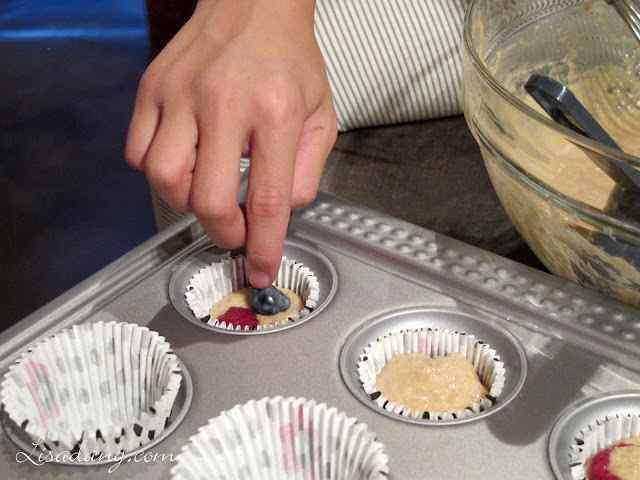 Did you follow a recipe for mini muffins or regular muffins (as far as baking time and # of cupcakes made)? Thanks!